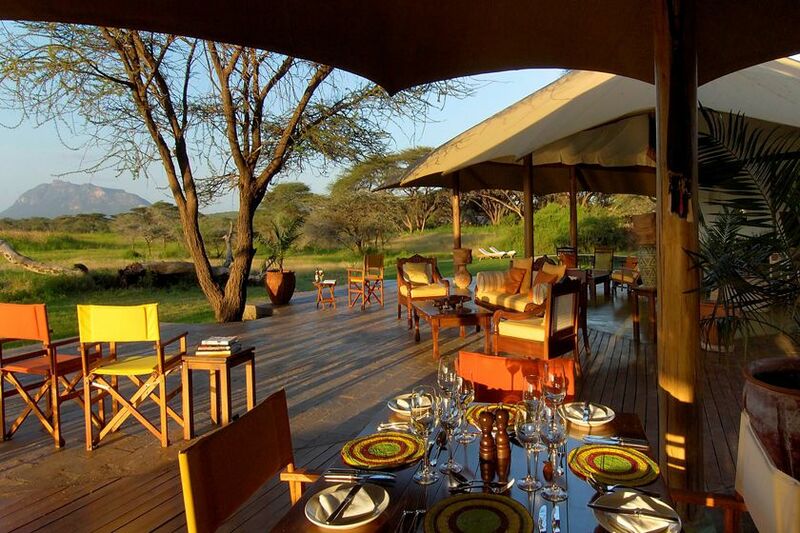 The camp is built on the site of former author and naturalist Joy Adamson' tented home and offers spectacular view of the surrounding hills as well as a nearby spring where elephant, lion, cheetah, zebra and buffalo come to drink. 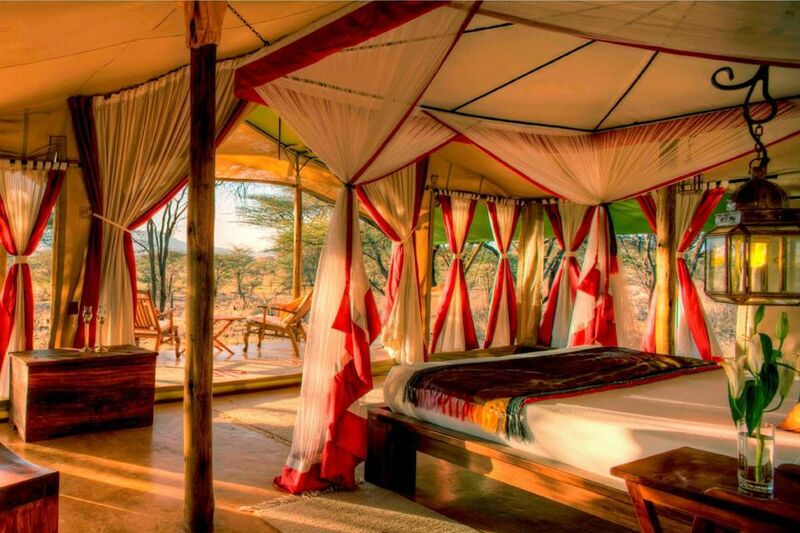 Each of Joy's Camp's tents is beautifully designed with traditional cloths and furnishings reflecting the nature and culture of the region. 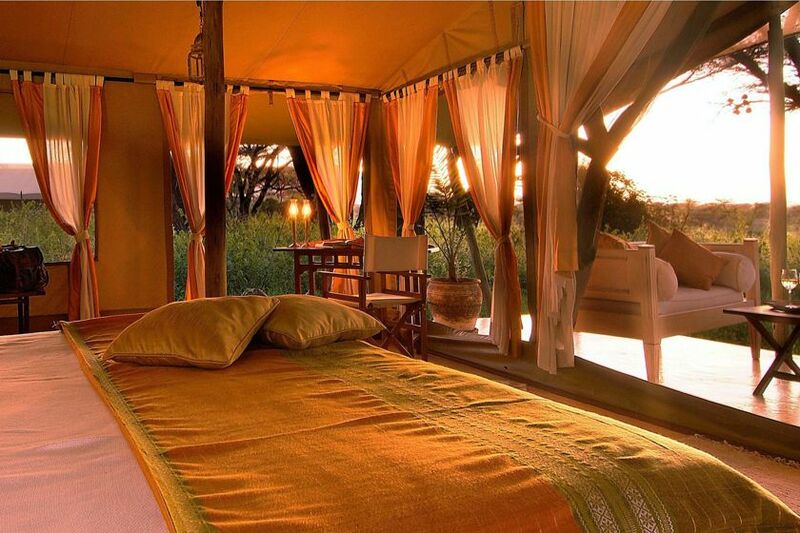 Tents all feature their own veranda, a wonderful spot to read a book, enjoy a drink or just sit back and admire the view after a day exploring the reserve. 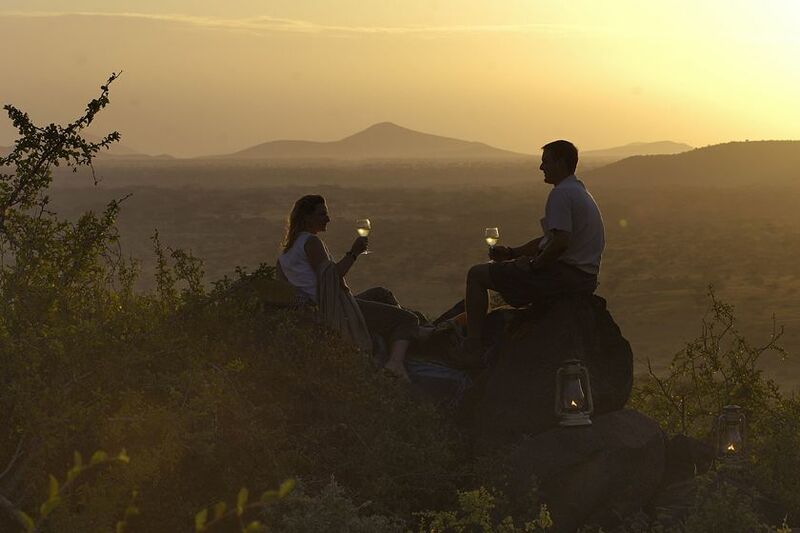 Joy's Camp is one of only two camps in this region and is the only one to offer game drives in the Shaba National Reserve making it a truly exclusive and upmarket alternative to the nearby Samburu Reserve. 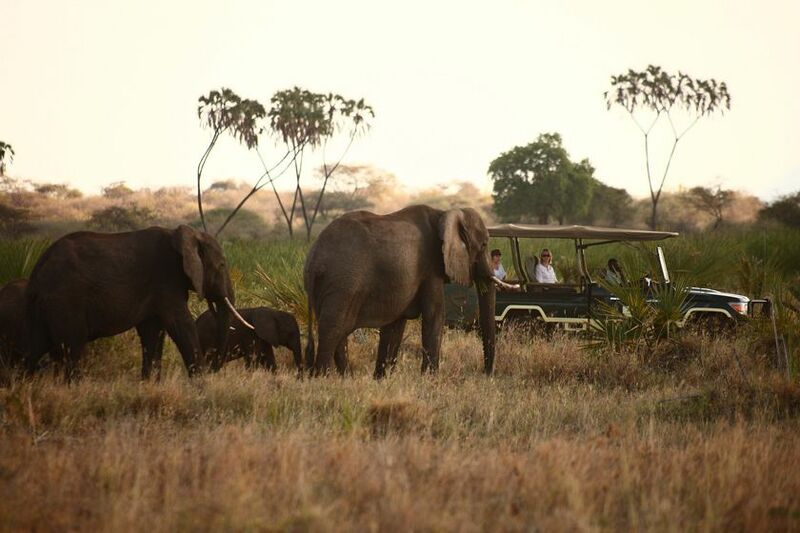 Activities at the camp include daytime game drives, guided bush walks, bush breakfasts along Ewaso Nyiro River and Gorge and cultural visits to nearby Boran Village. 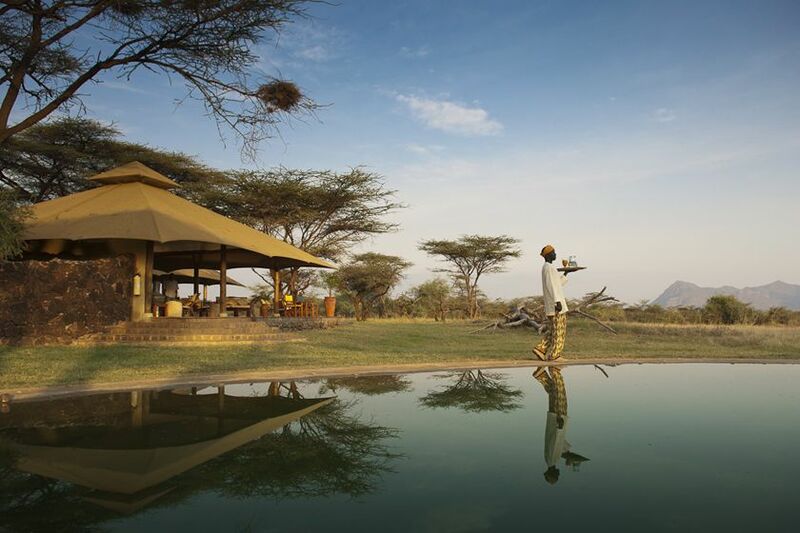 The lodge also has a lovely swimming pool and offers a range of massages and treatments. 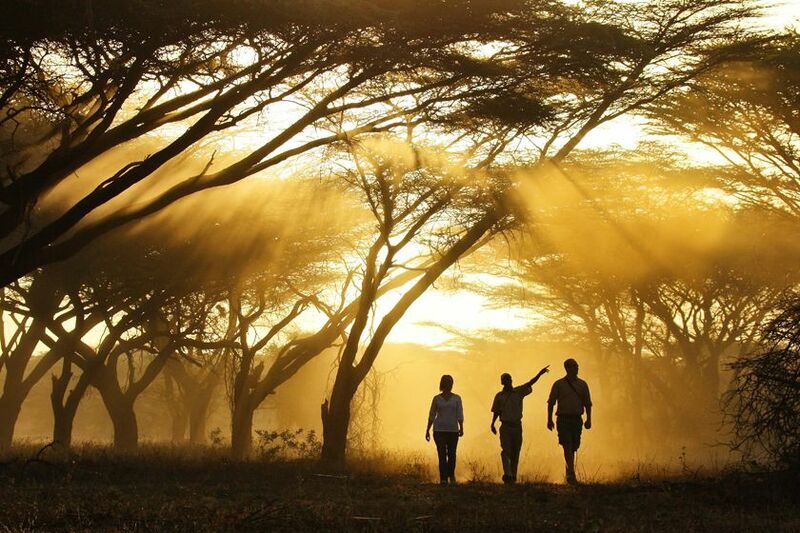 We like: The total exclusivity; Joy's Camp has the Shaba National Reserve all to itself.